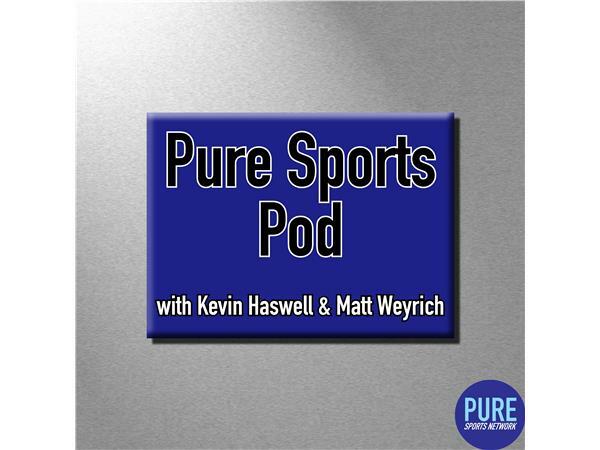 If you liked this show, you should follow Pure Sports Podcast. May 31 — Hosts Kevin Haswell and Matt Weyrich take a quick look at the Stanley Cup Finals before diving into the Golden State Warriors' fourth straight NBA Finals matchup with the Cleveland Cavaliers. They then finish off the show with a look at who will emerge from the NL East as true postseason contenders.